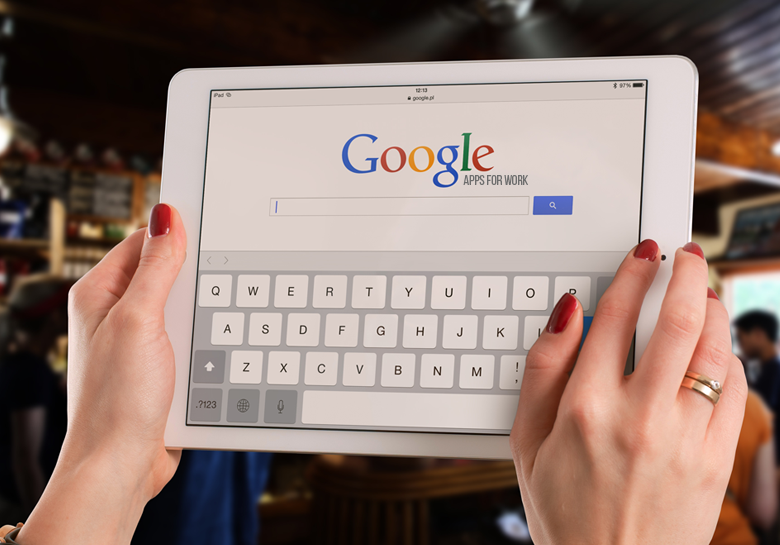 Are you one of the millions of businesses or organizations that use Google Apps for Work? 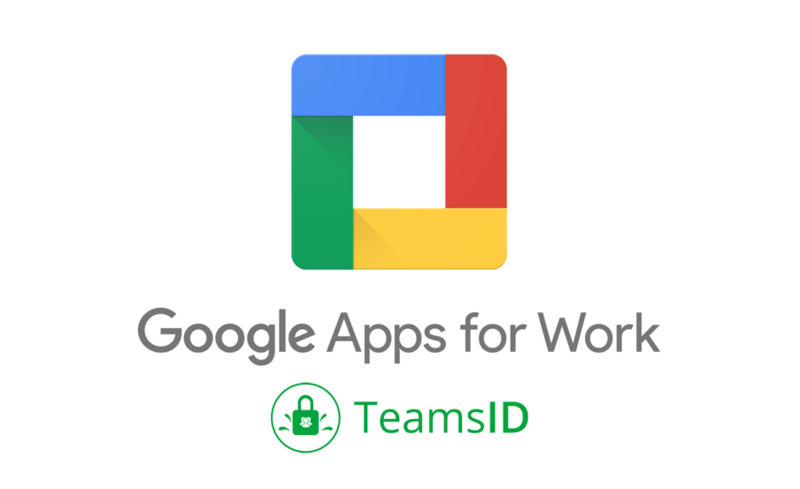 Good news — the new TeamsID Google App enables you to extend the power of Google Apps and make sharing passwords easy and safe for everyone in your business. If you’re a Google Apps for Work admin for your organization, you’ll now find TeamsID in the Google Apps Marketplace. If your company is already using Google Apps, your Google Apps admin can roll out TeamsID as they would any other Google App in the Marketplace. Once installed, the TeamsID icon will be visible to everyone in your company’s Google Apps universal navigation bar, so TeamsID is just a click away. 0 Comments on "TeamsID and Google Apps for Work"